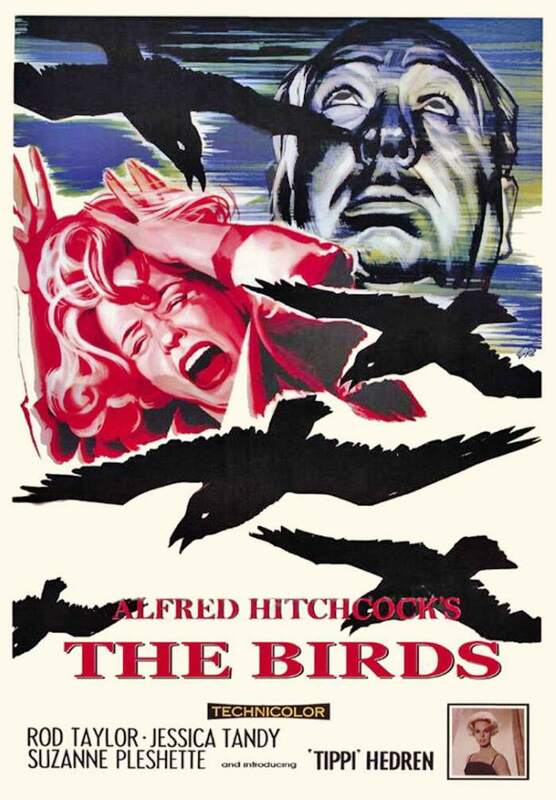 As we say goodbye to June-uary in Seattle, SHRIEK: Women of Horror brings you a masterwork of natural disaster horror: THE BIRDS. The film takes on new context in a time of climate change debates, renewed fears of the end of the world, and the continuing struggle amongst the sexes. Join us this Sunday to watch and discuss this female-led film about human impotence in the face of nature. Bechdel Test: Pass! The first conversation in the film fulfills all 3 criteria. In fact, in an inverse of the Bechdel Test, it’s quite infrequent for male characters to talk to one another about anything other than female characters.